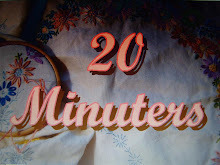 Just a quickie for all those WOYWW crafters who love a bit of textile work! I managed to create a lovely little duvet cover using the patchwork pieces and some of the bedroom curtain fabric. I am not really a quilter and do find difficulty in keeping my seams straight and matched up. I think it looks OK and I am sure its recipient will love it, which is all that matters. It's another busy week for me so I am dashing to supermarket shop and then get down to cleaning my kitchen floor - I opened a wine box last night and the spout squirted red wine all over the place!! Yuk! Luckily it hasn't stained but it is still a bit sticky so I need to get the mop and bucket out! I love the quilt Jo.....it looks even better in real life too. I'm sure it will be loved. Mm, Jo, doesn't it drive you nuts how the sticky can take few cleans to get rid of it. I really hate it if you do a spill just after you've cleaned it anyways. Love your duvet very pretty and not sure my stitching would pass muster, but yours looks great. 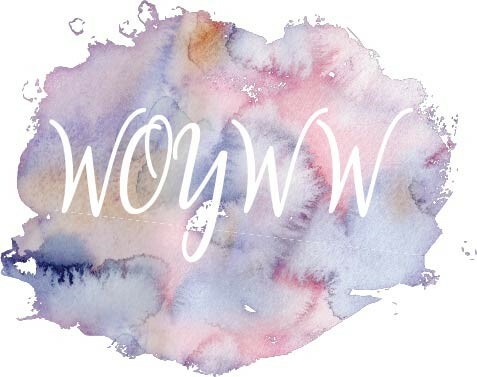 Thanks for sharing your inspiration, and happy WOYWW ! Love the quilt. It will be well treasured. Thanks for visiting and showing the finished duvet. I love those colors. My DH just ask a favor of giving him a ride to town, but when I don't know. Once I leave, 1/2 my day is wasted away. Have fun cleaning the floor, I'm not following suit. Enjoy the days ahead. Thinking of you cleaning that floor! Not a favourite job of mine but so satisfying when it sparkles (or used to, flooring is not shiny these days since we had the new kitchen). Love your quilt, am sure you are a very straight sewer. Oh no....did you lick the floor first? !!!! Lovely little quilt, really will be well received. I cannot believe that you've ever sewn a wonky seam!